Welcome to the Division of Athletics at The School District of Philadelphia. 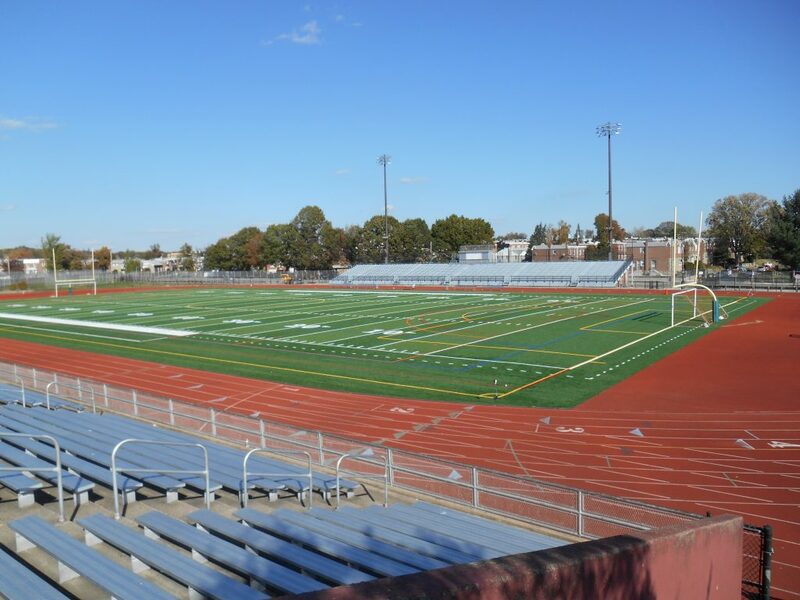 On our site, you will find the various athletic programs and initiatives that The School District of Philadelphia has to offer. The public schools of Philadelphia participate in after-school athletic programming within the public league. For those of you interested in becoming a Student-Athlete at one of our member schools in the public league, we have 28 different athletic programs in our high schools, and 14 different athletic programs in our middle grades that we offer throughout the three seasons of each school year. We also offer many intramural sports programs in our elementary grades through our partnership with various school-based out-of-school time (OST) program providers. I encourage you to look around this website to read about our comprehensive athletic program, including our Middle Grades Athletic League (MGL), as well as our involvement in the Philadelphia Public League (PPL). It is our mission to engage as many students as we can in the health and wellness that athletics offers.